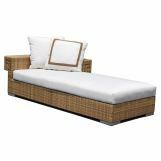 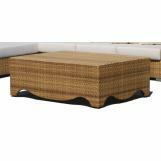 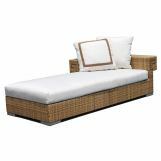 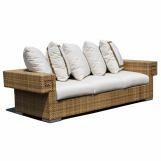 The Hollywood Outdoor Furniture Collection is a breathtaking furniture set developed by a new partnership between revolutionary interior designer Dann Foley and Skyline Design. 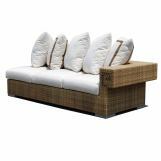 For over twenty years, Dann Foley has been creating luxurious lifestyles through his unique, interior designs, and has finally applied his refined and innovative perspective to the world of outdoor furniture. 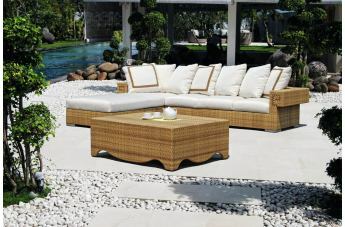 Taking full advantage of Skyline Design's industry leading materials and details, and drawing inspiration from Southern California and the best of "Old Hollywood," Foley has created a line of outdoor furnishings and accessories that will add elegance and grandeur to any outdoor living space.